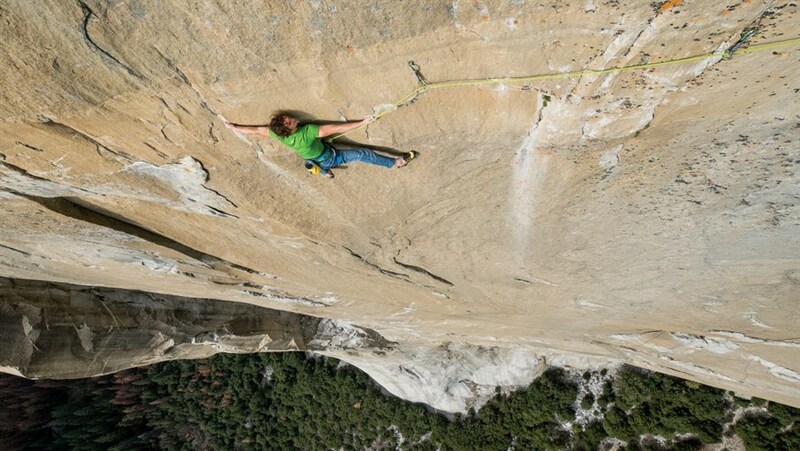 In this extraordinary story of perseverance, join legendary free climber Tommy Caldwell and his climbing partner Kevin Jorgeson as they attempt to scale the impossible 3000ft Dawn Wall of El Capitan in Yosemite National Park. Over six years in the making, their historic ascent ignited a frenzy of global media attention as the pair lived on the sheer vertical cliff for weeks. But for Tommy Caldwell, The Dawn Wall was much more than just a climb—it was culmination of a lifetime defined by overcoming obstacles. An injection of adrenaline straight to the heart, The Dawn Wall puts you on the surface of one of the world’s most epic rock faces, while telling a compelling human tale of obsession and triumph.